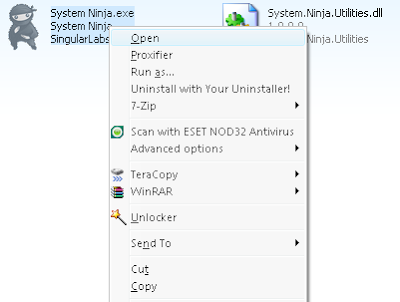 System Ninja Portable is a program for cleaning your computer of unwanted junk that constantly slows your entire system down. 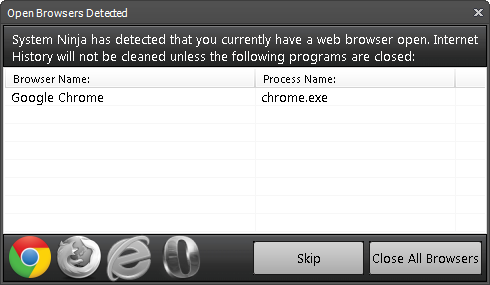 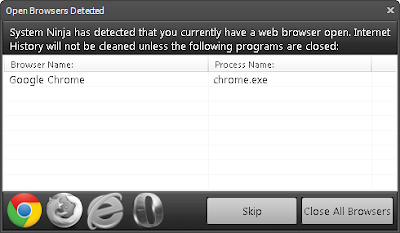 Apart from the useful file cleaner, the program also has a Startup Manager, Process Manager and P3P Registry History cleaning tool. 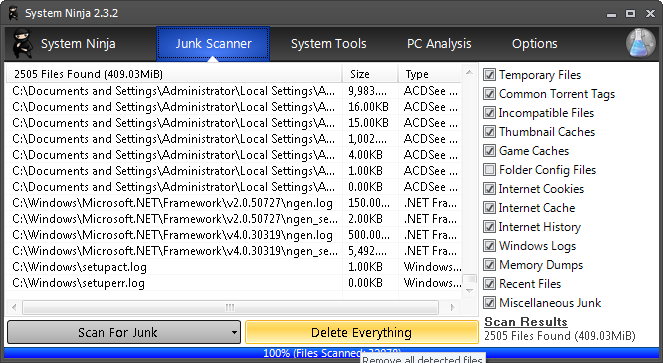 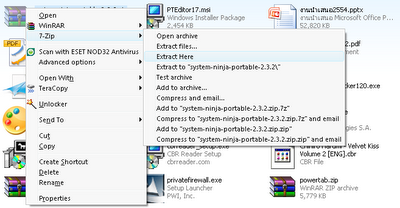 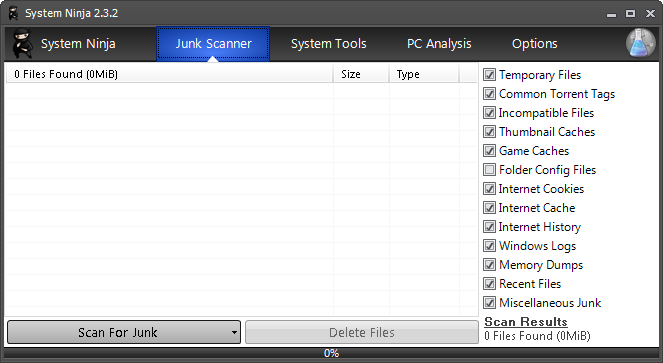 System Ninja Portable features a powerful scanning engine designed to locate junk files on your computer, wherever they are hiding. 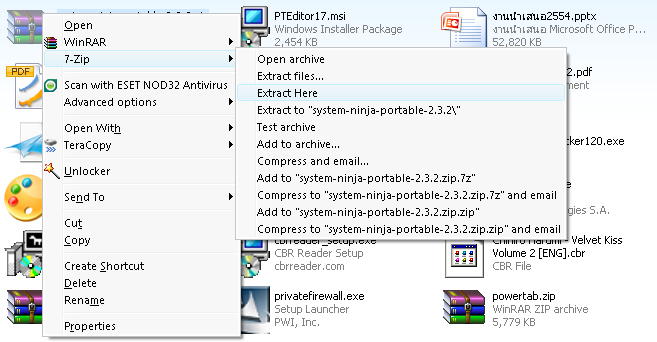 System Ninja looks at a files creation time, file extension, location and many other factors to determine whether it is needed by your computer. What's new in this version: Version 2.3.2 added Polish, Russian and Swedish translations, interface to ignore specific programs from cleaning, and improved Windows 8 compatibility.